I hope you get to visit Germany one day! It's such a relaxed and friendly country with lots of beautiful sights. I'm sure I will get there one of these days. There is a lot I would love to see. It may be a country I explore with my mom as I think she is interested in going there. I'm hoping elevating her feet helped your mom a little. It's hard to push through at Disney when your feet hurt, because there's so much walking involved. 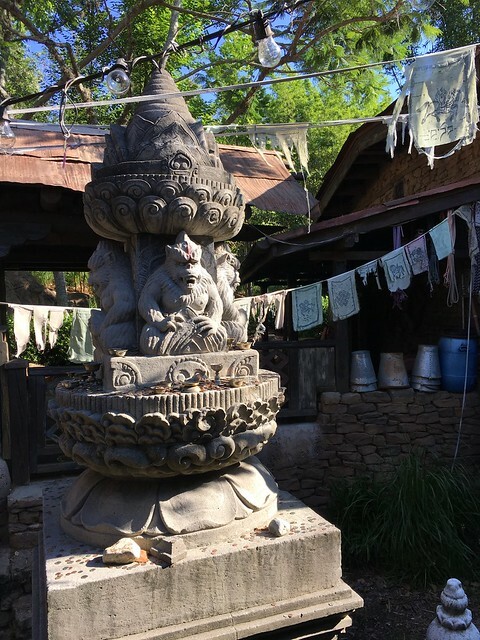 Yes, injured and painful feet at Disney is the worst. Luckily we only had one day left of the trip, would have been awful if she had been suffering the whole time. I keep my fingers crossed. Would help if I actually bought a lottery ticket more than once a year. I could also travel a lot more if I was comfortable with the idea of travelling alone. There is just a comfort in having another person with you if something goes wrong and to help you figure things out. I have been contemplating taking a solo international trip to somewhere like London or Rome. London for the obvious reason that it is English speaking so even if alone I could communicate easily with others. Rome is also on my mind as I have been there before and know the city well so I have a certain comfort as far as navigating the city. As it is though I am currently dependent on other people (family) wanting to travel the places I want to go and when I want to go. Makes things more difficult. I get that. 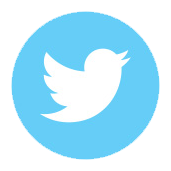 I think internationally, I'd want company, if only for sharing the wonderment of it all. Yes, safety too, but usually you can find someone who is willing to help you out with directions or logistics who speaks at least some English. Except Crapistan. No fun at all. I will never forget the infamous no air conditioning packed in like sardines ride back from Hollywood Studios. I remember that well. That sounded unbelievable scary and generally unsafe. 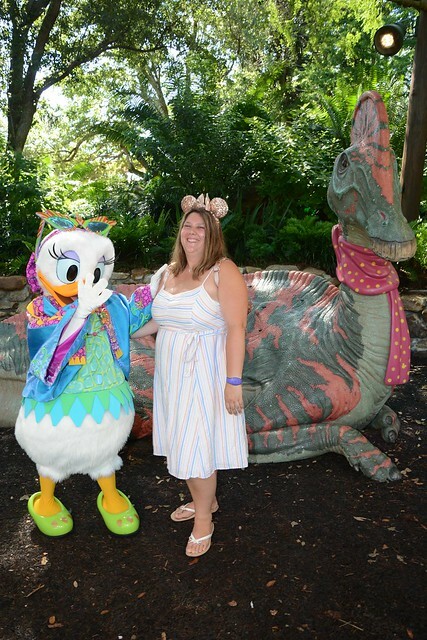 Mom and I are thinking of going to Disney in September since I am 90% sure we are delaying the Japan trip. I currently have our good old AKL booked on the free dining plan as a placeholder but I am looking at cost saving and staying at POP and just paying out of pocket for meals (no rooms available on free dining). I did the math and the free dining plan would only slightly benefit us and honestly a lot of food may go to waste. We have stayed at POP in the past but it was a decade ago and I know the rooms have been refurbed. What I am wondering is how comfortable is that pull down bed? Is it as comfortable as a regular bed? I don't want either of us to have to suffer through a pull-out sofa quality bed. 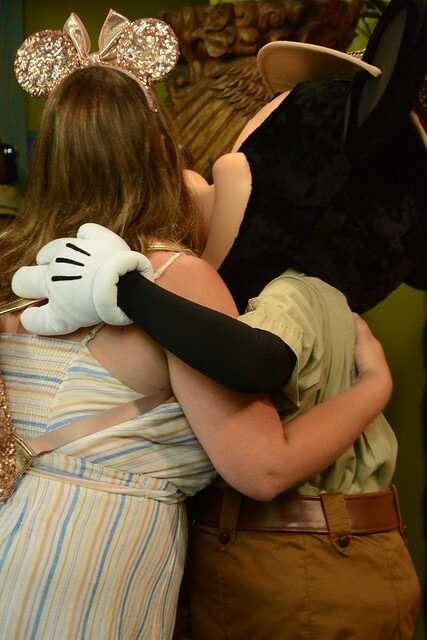 Especially with my habit of getting sick on vacation, I need comfort! 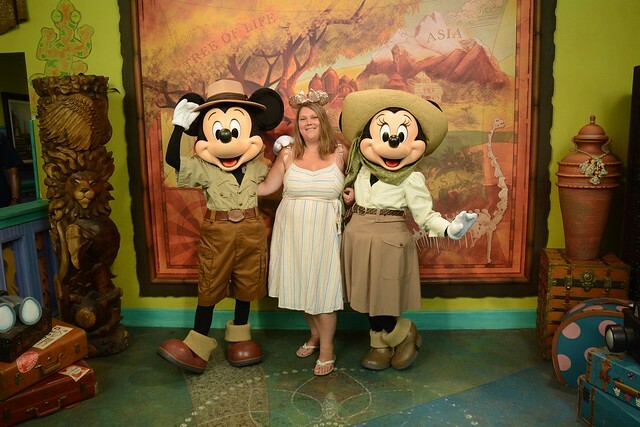 Our last full day at Disney arrived and I was up before the sun as I had ambitious plans for the morning. This sad notice was hanging on our door when we woke up. Mom's feet were sadly still swollen and painful so she decided she was going to take it easy that day and hang out at the resort. That meant I would be hitting the park solo for the first time ever. 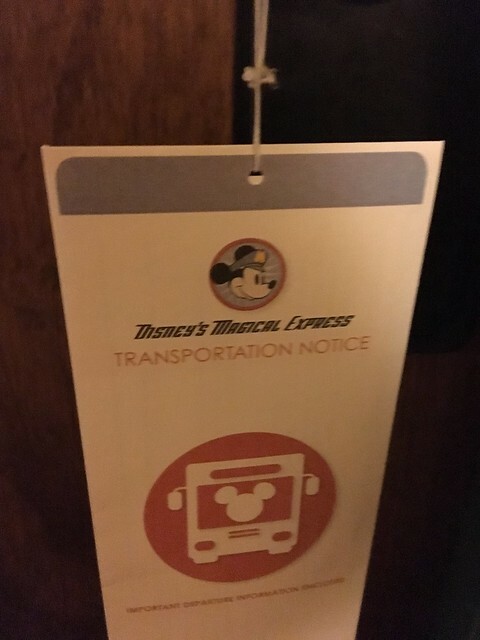 I was out of the room shortly after 7am to catch the bus to Animal Kingdom for Extra Magic Hours. 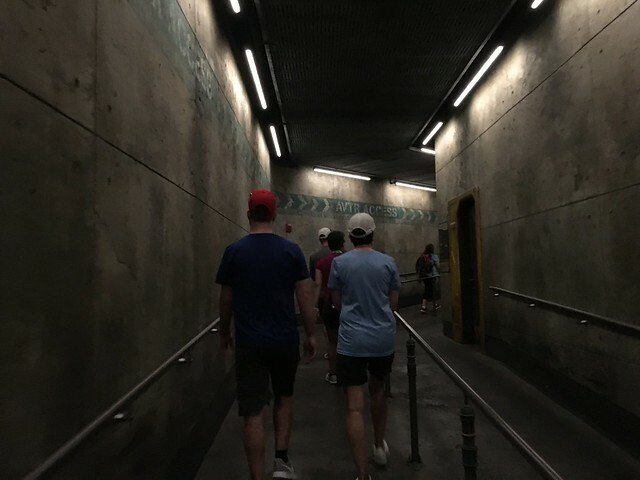 The park was scheduled to open at 8am for EMH that day but as we found on our previous Animal Kingdom day they were opening even earlier than that so I did not want to risk being at the back of the pack. 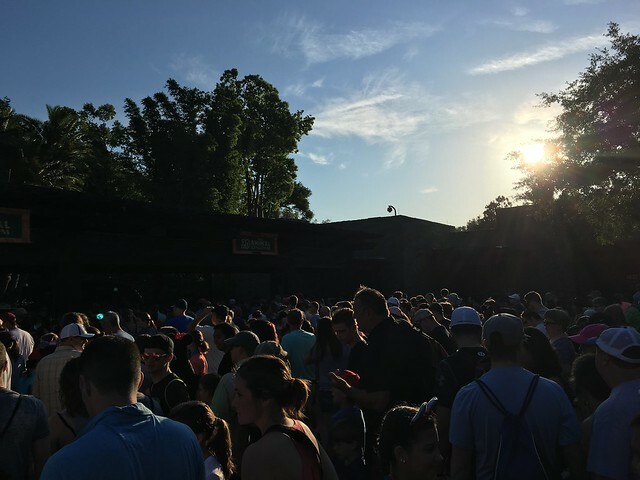 When I arrived there were already A TON of people waiting to enter the park. There was a kid slightly ahead of me having a complete meltdown. 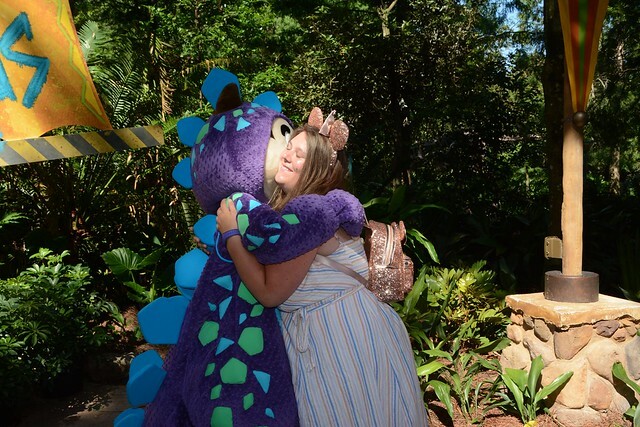 I felt bad for his parents, they just want to ride Flight of Passage and probably couldn't get a fastpass so they had to wake their kid up early and face a meltdown! 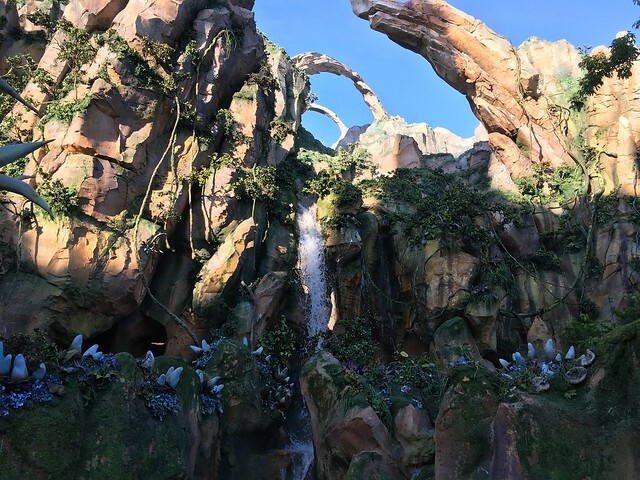 I, however, did have a fastpass for Flight of Passage but I was also hoping to get an extra ride in without waiting in a huge line. They started to let people in just after 7:30 so they were letting us in 30 minutes before the park officially opened for EMH. 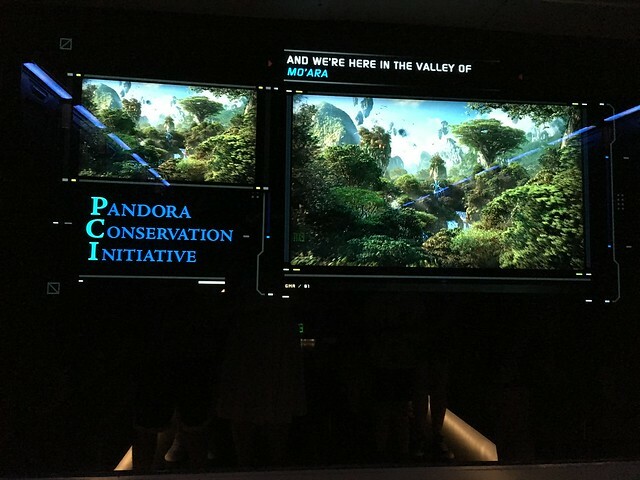 Once I was in the park I hustled as quickly as I could over to Pandora along with everybody else. 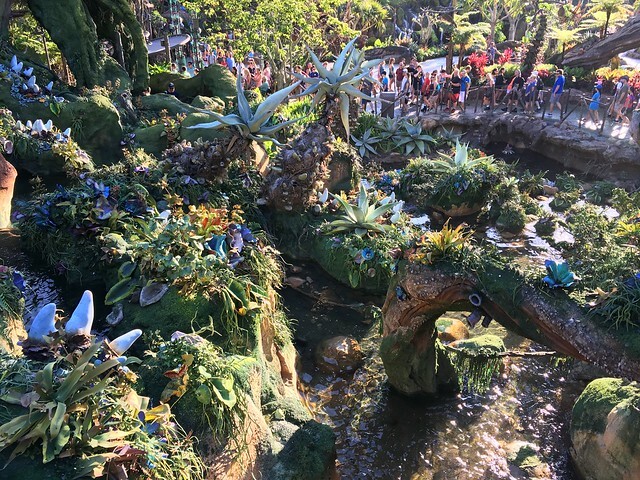 The detail in Pandora is amazing. 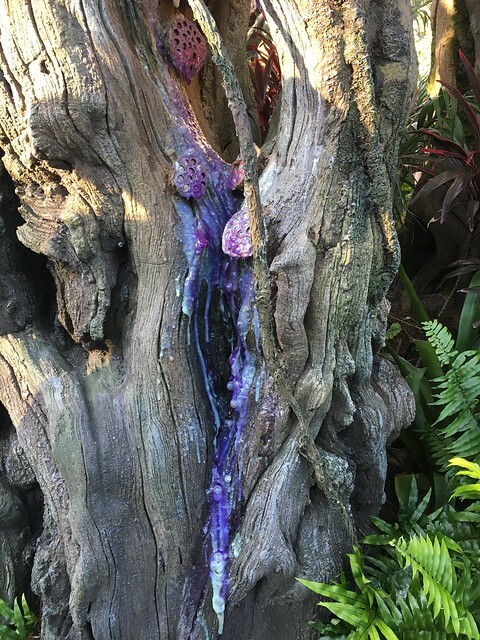 Just look at this tree sap! The line moved steadily along and so while I was by no means at the front of the pack I also was not left cooling my heels in a slow moving line. 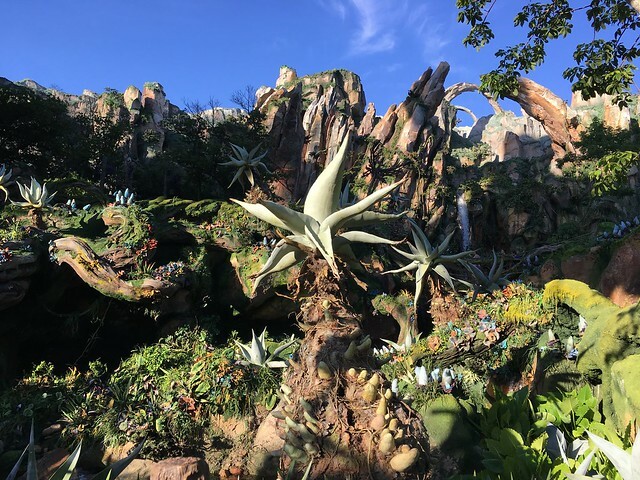 I appreciated the time in line as I was able to take in how beautiful the queue area was and snap a few photos. I was in the ride building less than twenty minutes after entering the park so things were moving along at a good clip. I had to wait here for a few minutes, since I was solo they filled the room up with groups first and then filled in the gaps with me and another solo rider. My fellow solo was VERY excited to go on this ride. He had left his wife and kids back at the hotel since the kids were too young to ride. He was bouncing around he was so excited. We were in the pre-show room at 0810. So it took roughly 40 minutes from entering the park to getting "on" the ride. That was with very little waiting as the line was always moving. The only time I was at a stand still was when we were waiting to be placed in a pre-show room. 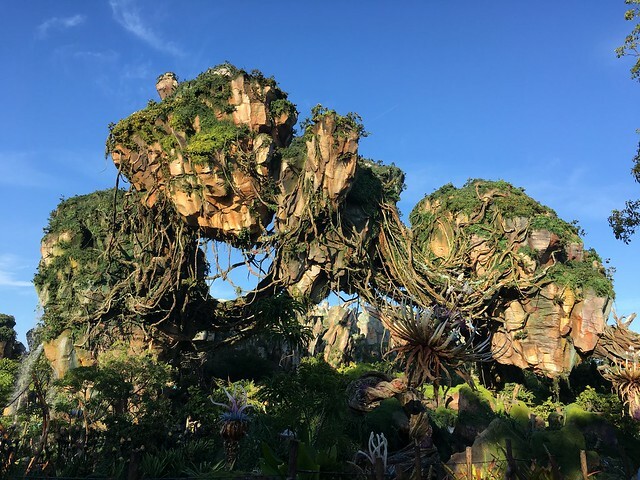 It seems like a long time but I suppose for Flight of Passage it is nothing. I wish there was an option to skip the pre-show. It is a bit too long and after the first time seeing it it becomes rather tedious. 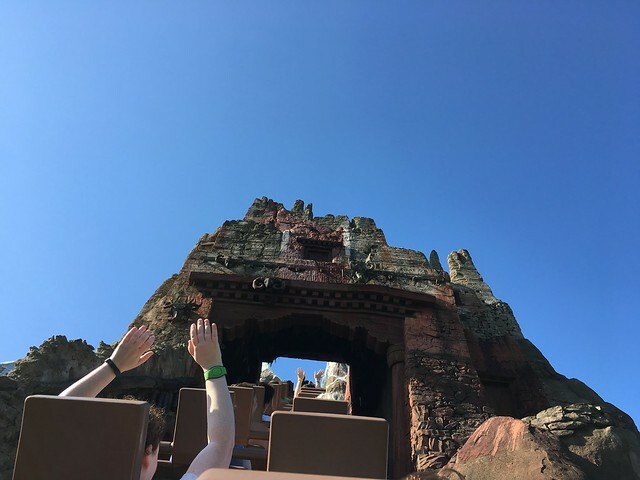 The ride was even better than my first time as I wasn't feeling sick this day so I was able to fully enjoy it without being distracted by my queasy stomach. My solo buddy was so enthused after the ride ended. I have never seen somebody so excited over a ride. It was nice to see. I was off the ride by 0820 so I still had 40 minutes left of EMH. 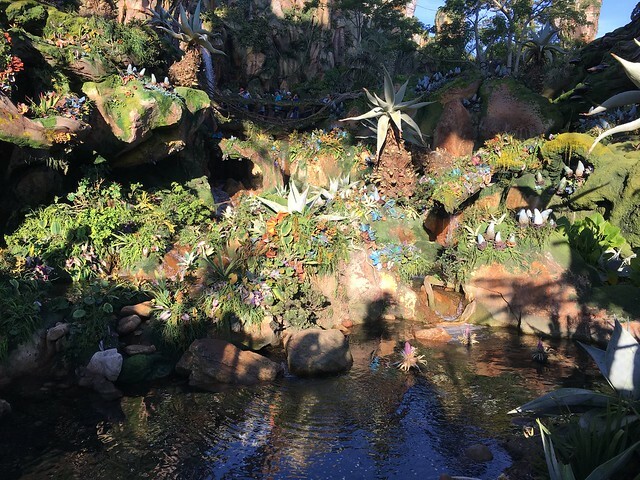 Since I was already in Pandora I decided to take a spin on Navi River Journey. 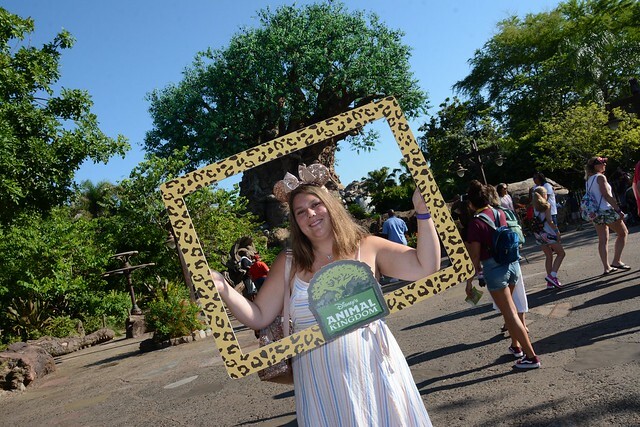 I wandered back to the Tree of Life and got a few photopass photos while everybody else was still streaming towards Pandora. 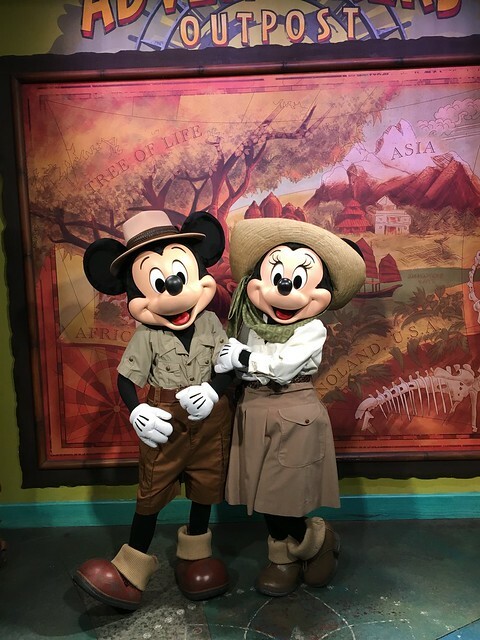 I decided to stop and see Minnie and Mickey at Adventurer's Outpost as there was no line and I adore their safari outfits. 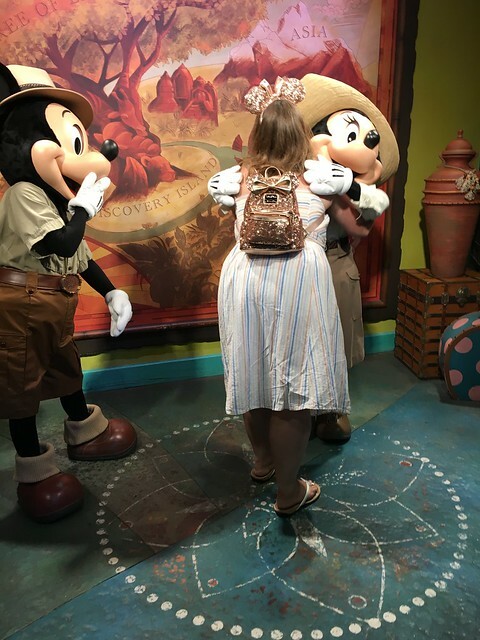 Mickey noticed my rose gold Minnie backpack and pointed it out to Minnie and they made a big fuss over it. I was out from visiting my favourite mice and on my way to Asia by 0909. 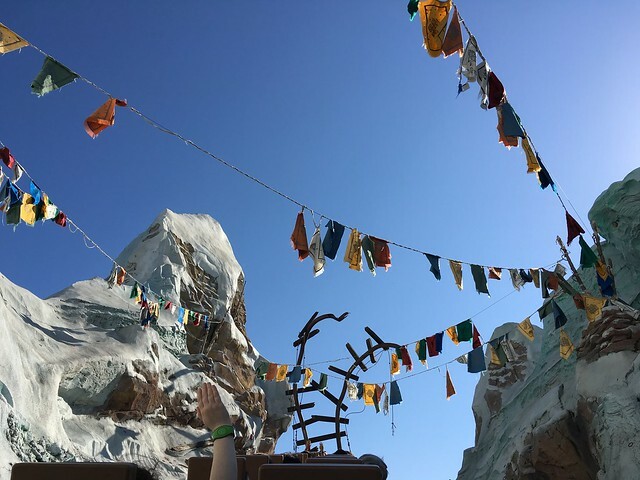 I loved my ride on Everest and was thankful that I did not feel sick after riding as I had the last time I rode. 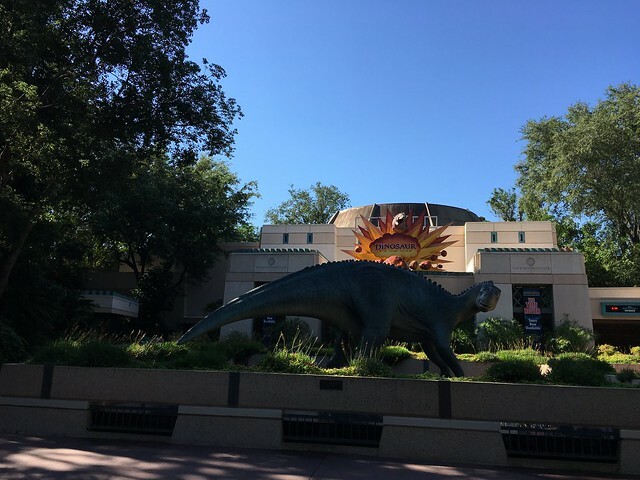 It was not yet 0930 and I felt like I had accomplished a lot despite the park only officially being open for 25 minutes. I was really looking forward to what I had planned next. 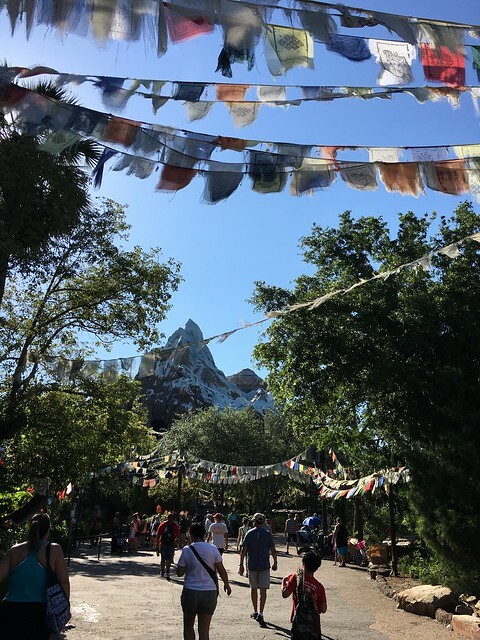 It was something new to the parks that had only started a few days before our arrival. paradesintherain, Steppesister, disneyAndi14 and 2 others like this. petals Irish Princess because Cinderella said so! Wow, you got a ton accomplished on your solo AK morning. Sorry your mom couldn't join you in the fun, but resting was probably the best thing for her to do. I love when you get to ride with someone who is enthusiastic. As a parent and wife, though, I gotta wonder if some of his happiness stemmed from getting to break away from the kiddos for a bit. 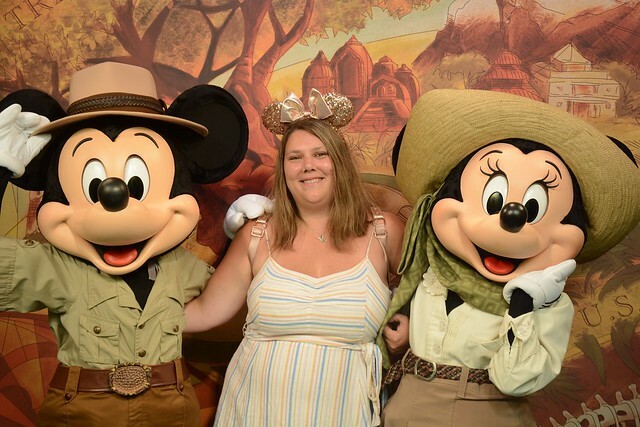 Hooray for your September trip! Wish I could be of help, but I haven't stayed at Pop since their refurbishment. Hopefully someone will be able to chime in on the pull down bed situation. Back at the hotel Mom elevated her feet, they were so swollen! No wonder she was in pain. I told her that I was okay with going to the park by myself in the morning if she wanted to take a break. She said that she would decide in the morning. This sounds familiar since my wife had similar problems with her feet. Taking breaks helped a little, but it was a rough last few days for her. I did the math and the free dining plan would only slightly benefit us and honestly a lot of food may go to waste. From my experience, it is just too much food. At the end of our trip, we had 21 QS credits left. Some of that is because we paid oop for a couple TS meals, but we still wouldn’t have used it all. What I am wondering is how comfortable is that pull down bed? I can’t say anything about the new POP rooms, but I did sleep on the pull down Murphy bed at Art of Animation and I found that comfortable. Too bad about the delay for Japan! For me, I would always prefer AKL over Pop. Just the overall atmosphere is so much better. And no hot tub at Pop...so not as fun! 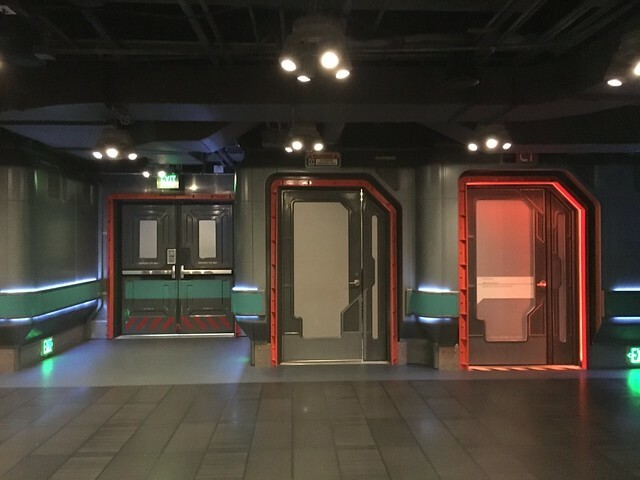 For September maybe there'll also be better room-only discounts, especially if SWGE opening date gets announced and Disney keeps having soft bookings for before then. Totally agree! I think even After Hours events have to do the full pre-show! I most definitely was! 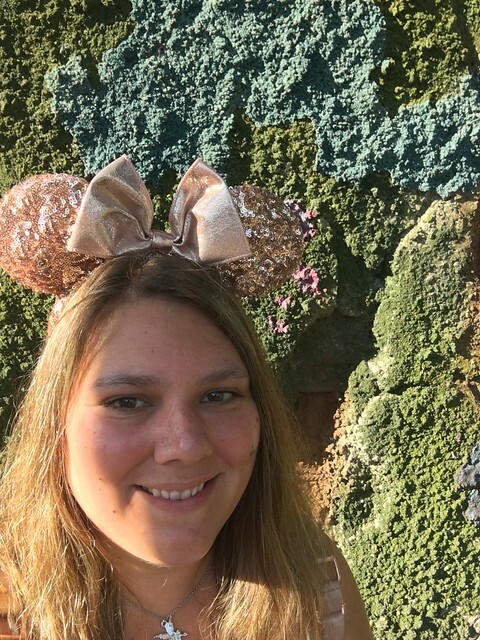 I wasn't sure how I would feel about being solo in the parks but it was pretty fun! I don't know how I would feel about a whole trip being solo but I didn't mind being solo for the morning. Wow, you got a ton accomplished on your solo AK morning. And the morning was just beginning! Sorry your mom couldn't join you in the fun, but resting was probably the best thing for her to do. Yes, resting was probably best for her and it's not like she was stuck in the room, she went and relaxed at the pool. I didn't think of that! 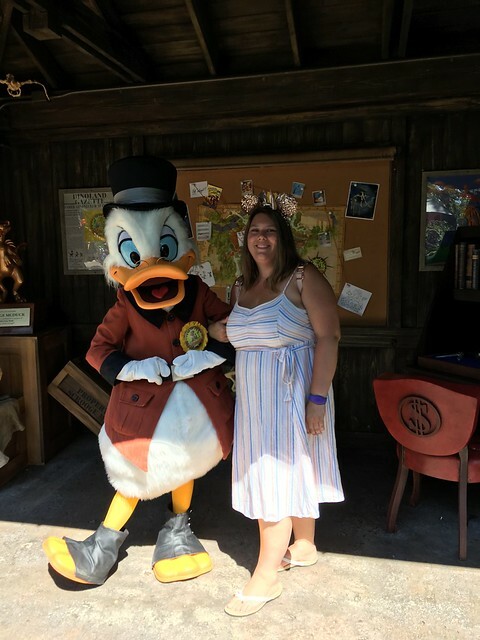 I had trouble with my feet on one of our earliest WDW trips which I put down to poor choice of foot wear so I definitely have sympathy for those also hit with the swollen and sore feet. The only reason I am leaning towards it is that it may trick our minds into eating at some restaurants we avoid as they are so pricey $$$$ such as Cinderella's Royal Table. 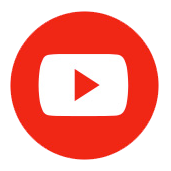 I know, I am disappointed as I had my mind set on it but it is not like Japan is going anywhere and when we do go there will be even more cool stuff to see both at Disney and elsewhere such as the Ghibli Theme Park! I agree that my heart always wants the benefits of the Deluxe. My practical side is the one arguing for money saving. 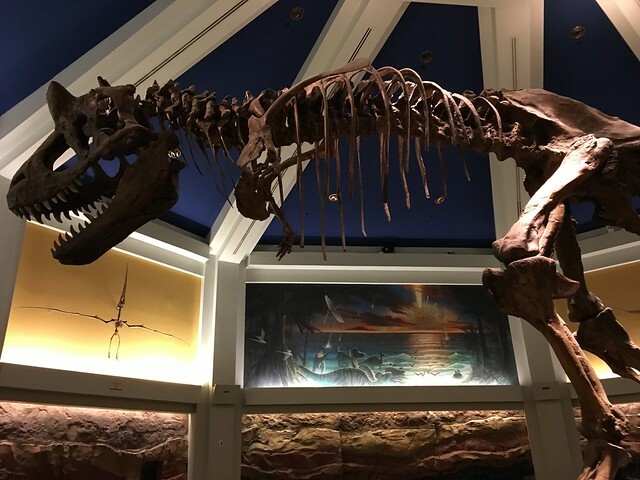 Since we would be going during hurricane season we are leaning more towards AKL since it is all one building so if we were to be so unlucky to have a storm hit while there at least we wouldn't be trapped in our room like we would at a value or moderate. What I am wondering is how comfortable is that pull down bed? Is it as comfortable as a regular bed? I was originally booked at Pop before switching things out, so I was reading a lot about that bed. People say it's similar to a traditional bed in terms of comfort, not like the sofa beds. 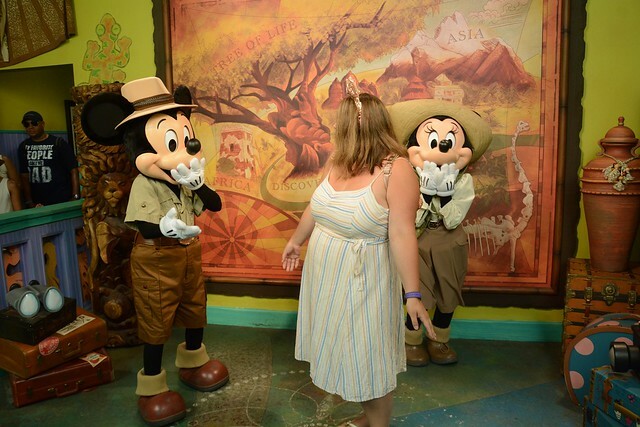 Your AKL morning looks like so much fun! I wish I could RD FoP and then also use our FP for it. Unfortunately, with three kids too short to ride, it'll be Navi River at RD for us. 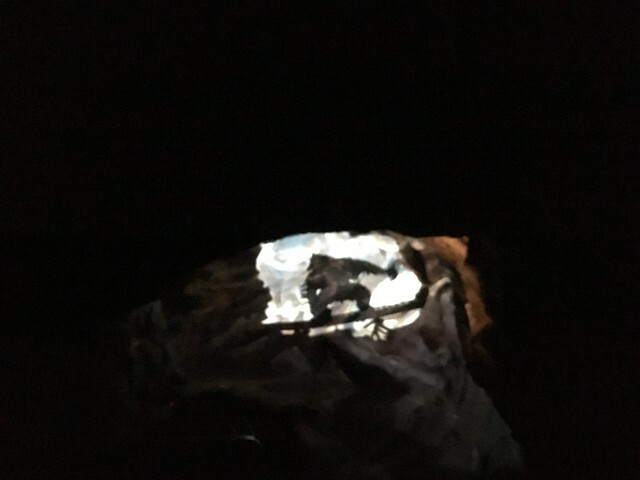 Absolutely fantastic trip report, I've loved reading it, so detailed and thorough, I'm dreaming of that pizza from Via Napoli, think I'm going to add it to our last day if I can get the ADR in August. Thanks for the info on POP! 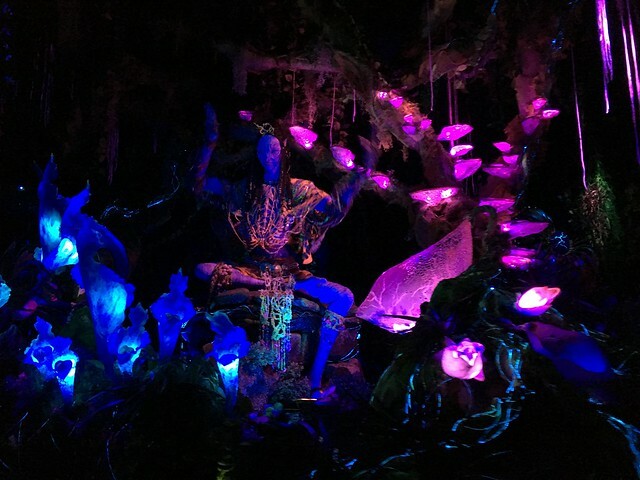 Navi is a nice ride too but I hear you on the FoP dream. Via Napoli is definitely yummy! Just make sure to show up hungry as it is a lot of food. Wow you did accomplish a lot in a little time! I was going to vote to go to Japan in 2020! I have not stayed at POP but have read reports that said the beds were comfortable. When in September? I am supposed to be down there 08/30-09/08. And the morning was only just beginning! Won't be in 2020 as it will probably be too crazy due to the Olympics so will be a few years from now. Looking at mid to end of September. I mean AKL is obviously going to have a better atmosphere but I really love POP. I always get stuck on the murphy bed and its perfectly comfortable. Its definitely not like a pull out bed mattress quality! I really enjoyed your trip report. 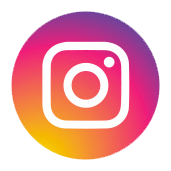 Your pictures are great, attention to detail! We have only stayed in the rooms at Pop before the refurbishment so I can’t answer that, however just coming back from our stay at AKL, I loved it there and as you know the beds were very comfortable! 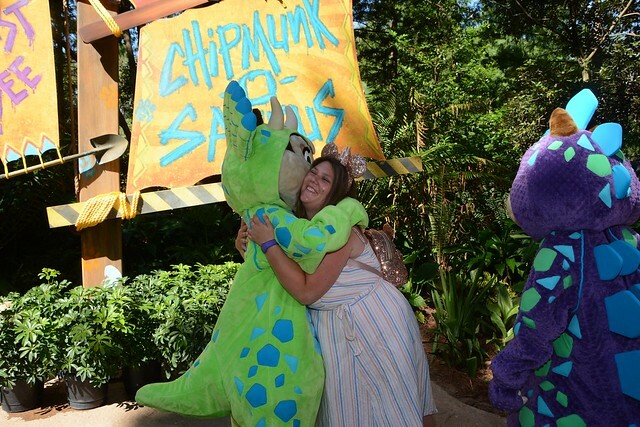 I’m sorry your mom’s feet were hurting, it does look like you did well with your time at AK. We have not done FoP yet in the SB line. 40 minutes is not bad! Good to know about the bed at POP. My concerns have been settled about the leep quality of the mattress. 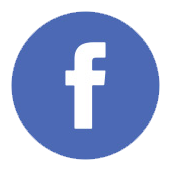 Thank you and thanks for commenting! 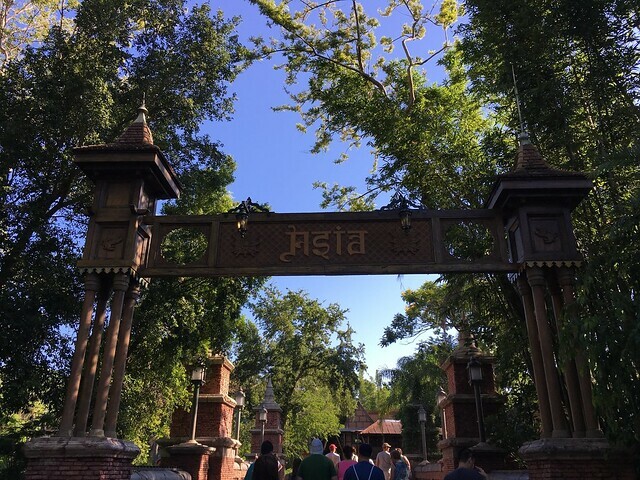 Glad you loved AKL, it is such a great resort! It was not bad for standby but what was crazy about that 40 minutes is that was the time it took from park entrance to AIST with very little stagnant wait time. 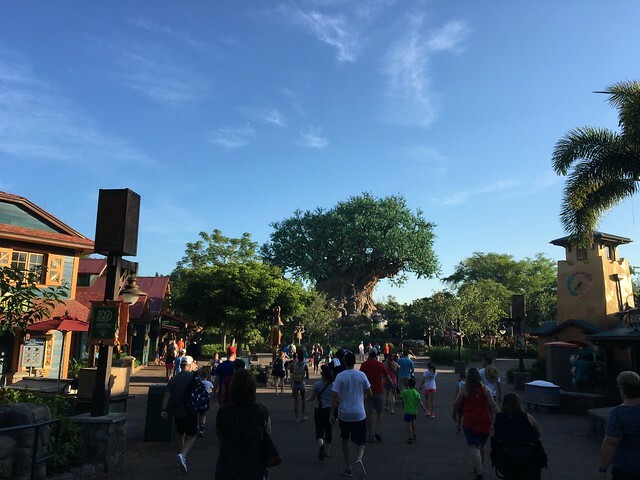 My solo morning at Animal Kingdom continued. It was now time for a highly anticipated event, at least for me. 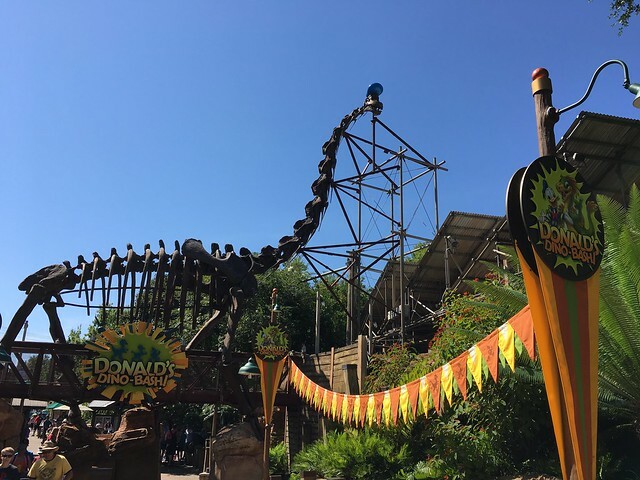 Shortly before our trip Donald's Dino Bash started and I was so excited for this. Why was I so excited? 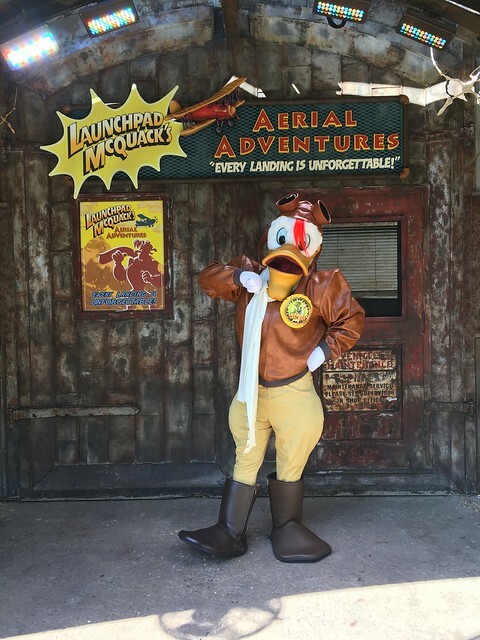 Launchpad McQuack!! 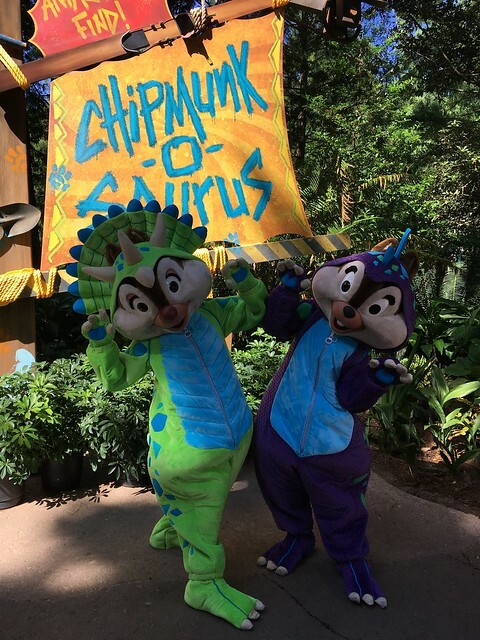 Chip and Dale in dinosaur costumes!! 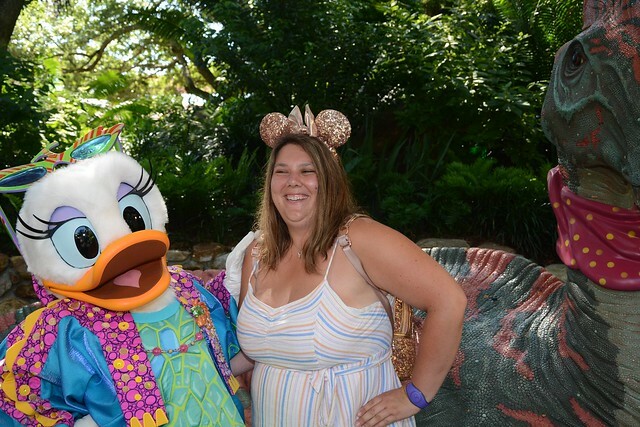 I know that it may seem silly that I was so excited for character meets but I grew up on DuckTales and the promo picture of Chip and Dale was adorable. 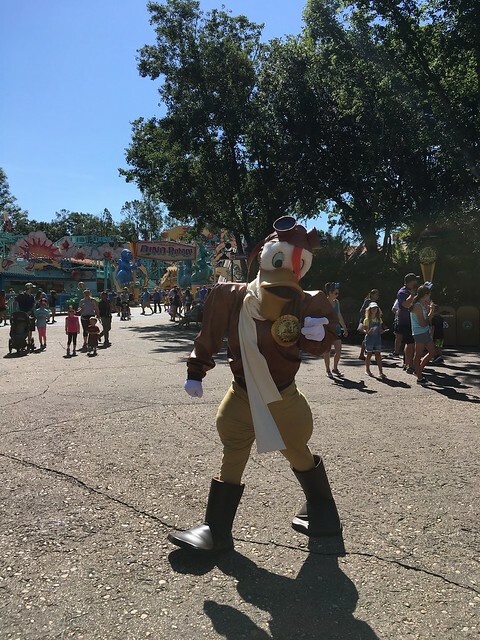 Well, I was a little too productive in the park that morning because when I got to Dinoland at 0930 the characters were not out yet. Turns out they didn't start their appearances until 1000. 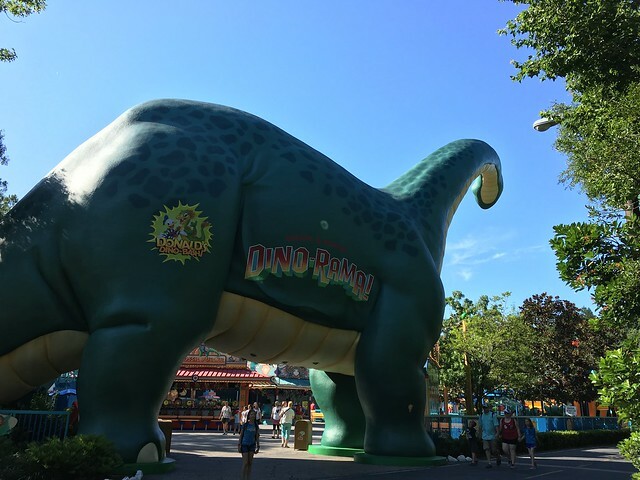 Since I was early there was only one logical thing to do, take a spin on Dinosaur which had no wait. 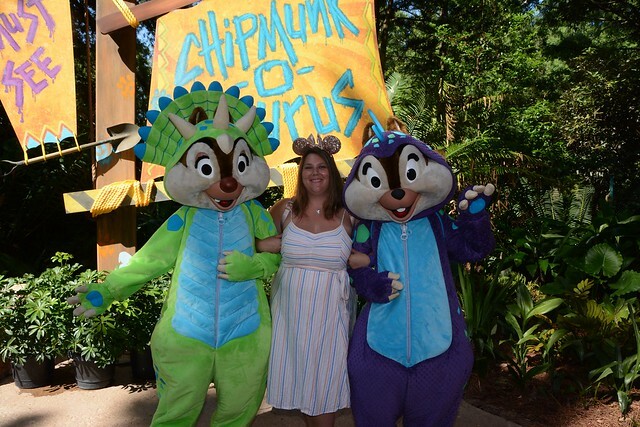 After my ride I found where Chip and Dale would be doing their meet and greet and got in line. There were two families in front of me so I didn't need to wait too long once they came out. 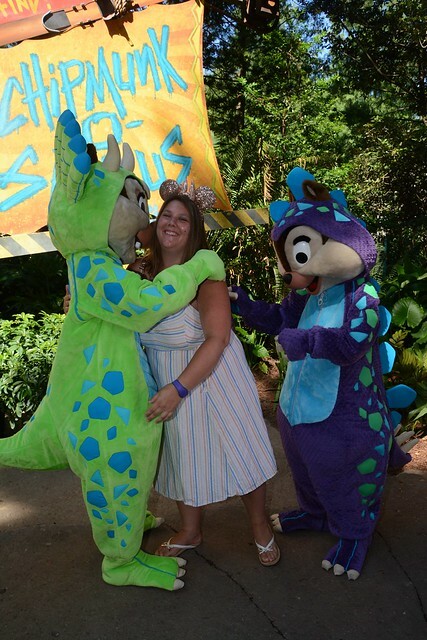 They were just as adorable in their Dinosaur costumes as I thought they would be. 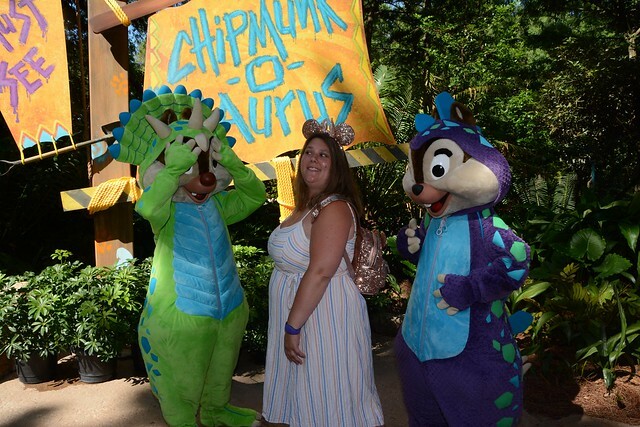 As usual they were mischievous and Chip was trying to riffle through my bag as I was hugging Dale. 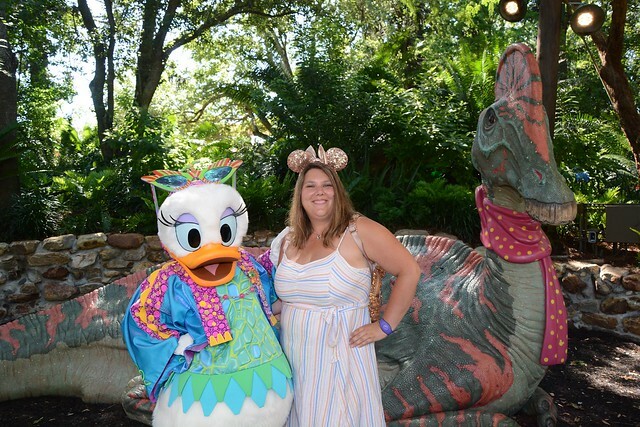 The story behind Donald's Dino-Bash is that Donald discovered he was descended from dinosaurs so he got all his duck friends and family together for a party to celebrate his dinosaur ancestors. Next up was Daisy. 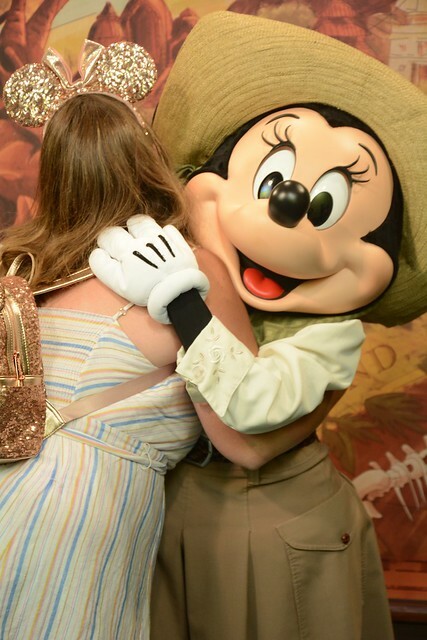 She was meeting just down the path from Chip and Dale. 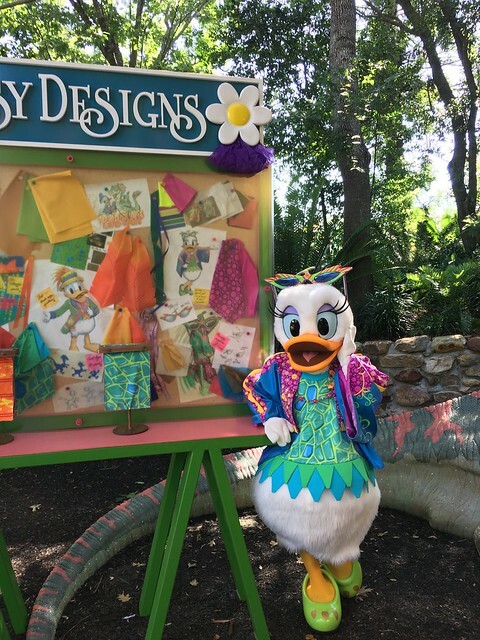 Daisy "designed" the outfits for all the characters for the dino-bash. This interaction was hilarious. 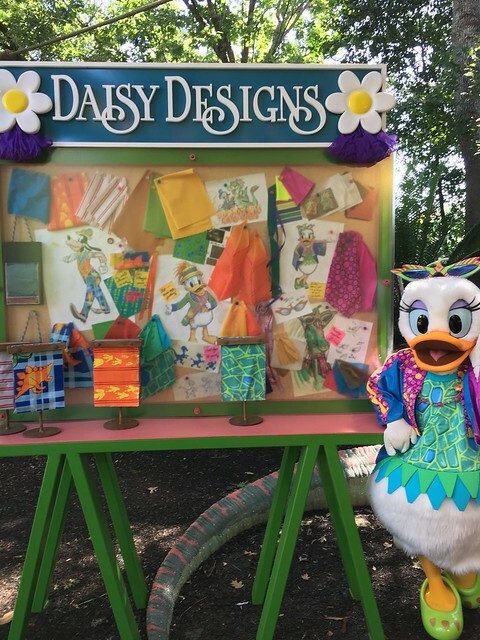 I commented on Daisy's outfits and the photopass photographer said that Daisy sewed them all by hand. 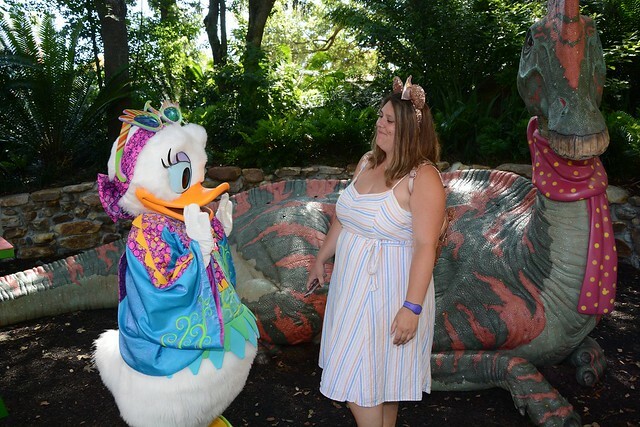 I told her I was very impressed that she could make all those costumes as I can't even sew on a button. Daisy bent over in laughter and the photographer started laughing and said "did you just say you can't even sew a button?!". That got me going and I think we all had a good hard belly laugh at my expense. 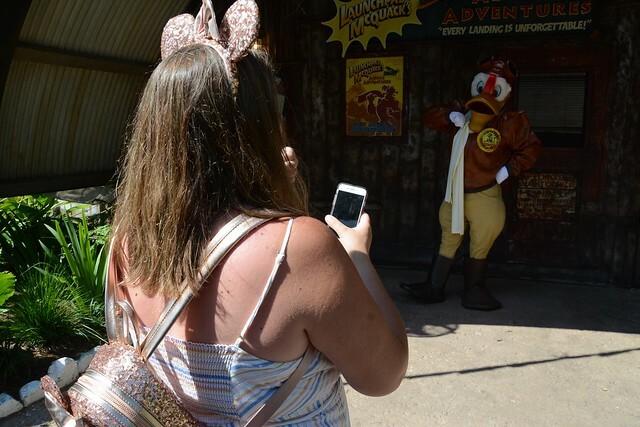 Next up was my most anticipated meet of the day, Launchpad! 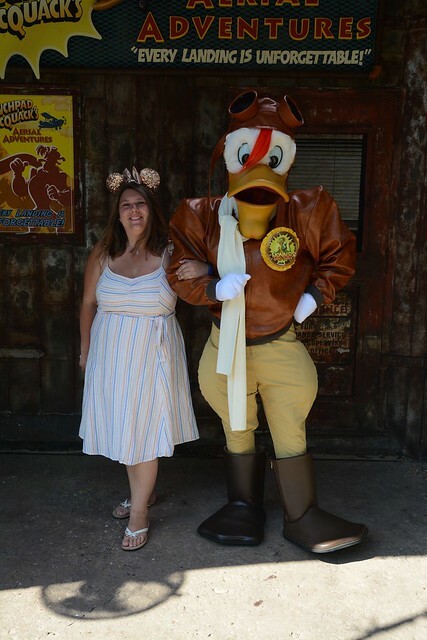 I had to wait a bit as Launchpad had just gone for a break. In line with me was a mom and her kids. 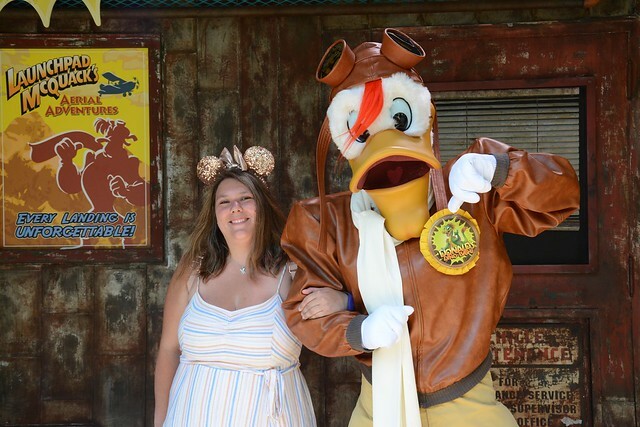 I think the mom was probably close to my age and she was also amped to meet Launchpad, her kids, not so much. 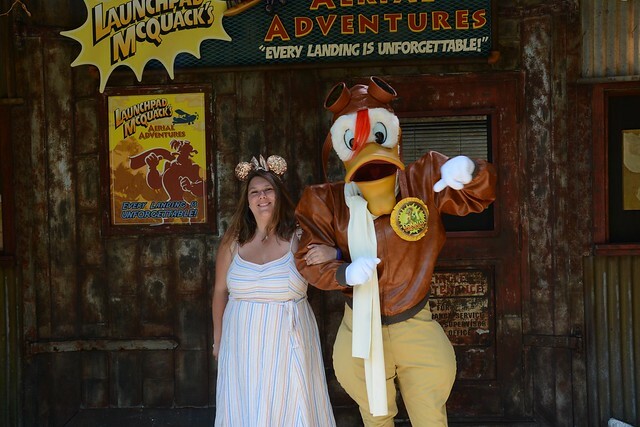 We struck up a conversation and I talked to the kids about how cool it was that their Mom and I got to meet Launchpad, a favourite from when we were their age. 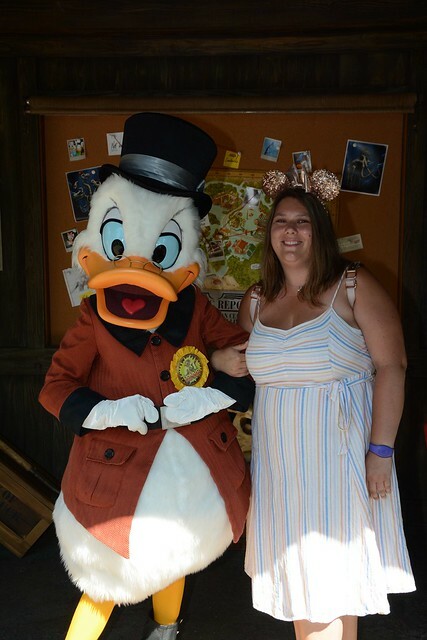 Lastly I decided to hop in line for Scrooge even though I prefer him in his blue coat that he wears at the Christmas parties. 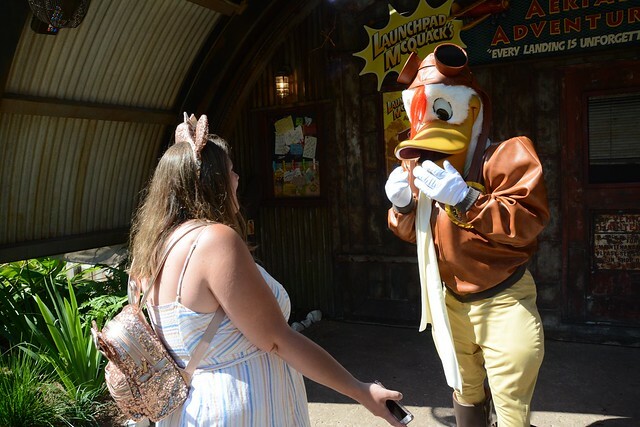 Scrooge was a big fan of my shiny backpack. 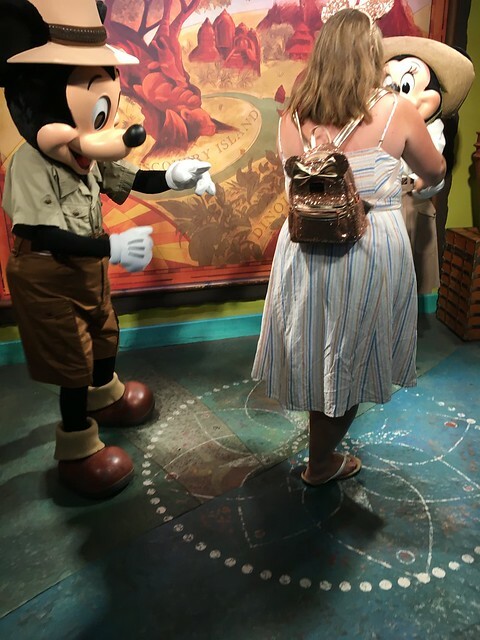 My brothers were very jealous when I sent them pictures of the character meets that morning. 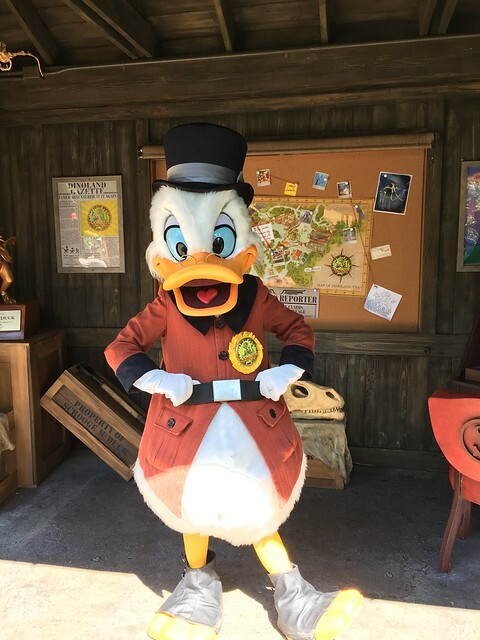 They even put Donald's hat on the dinosaur "bones". I got all those character meets done in half an hour. 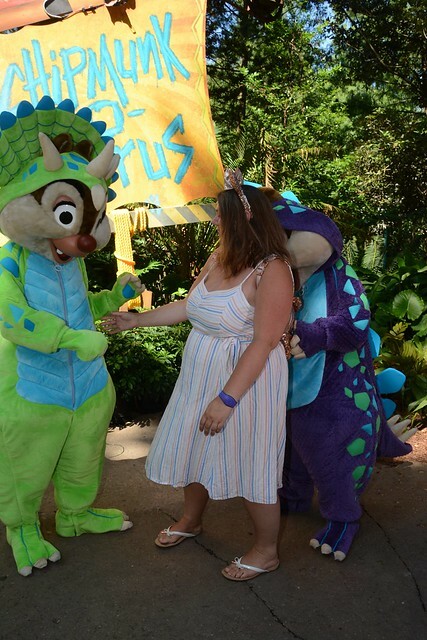 I couldn't meet the rest of the characters as I had to hoof it to my fastpass. Mom had been messaging me while I was in the park. She was currently poolside and had grabbed a spot in our favourite quiet little corner by the pool. Terra Nova guy, paradesintherain and DLo like this.